Looking for that perfect park or campground to visit that’s well maintained, offers a variety of fun, outdoor activities, and has spectacular scenic views? 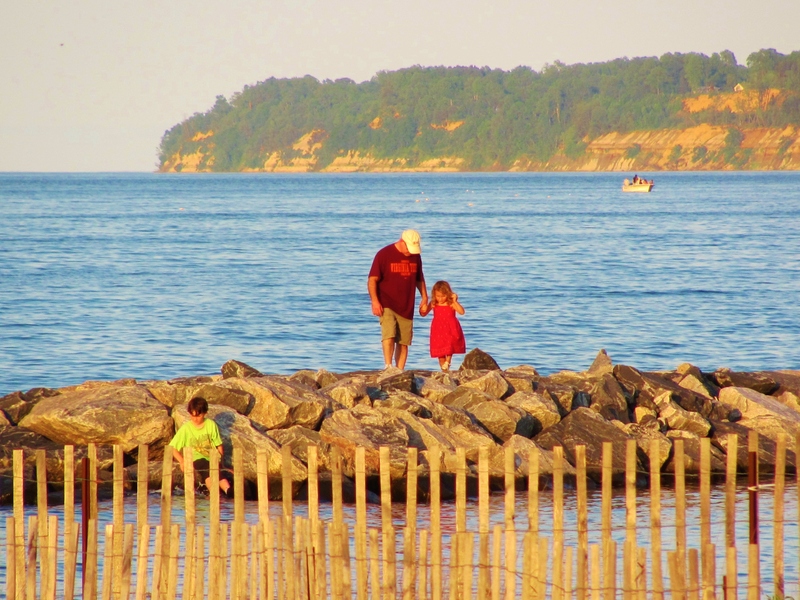 Consider your search over upon discovering Westmoreland State Park, selected as one of America’s Top 50 scenic views. Opened in 1936, the park was built by the Civilian Conservation Corps (CCC), a New Deal program dedicated to conservation care. The park is located just minutes away from the birthplaces of both George Washington and Robert E. Lee.